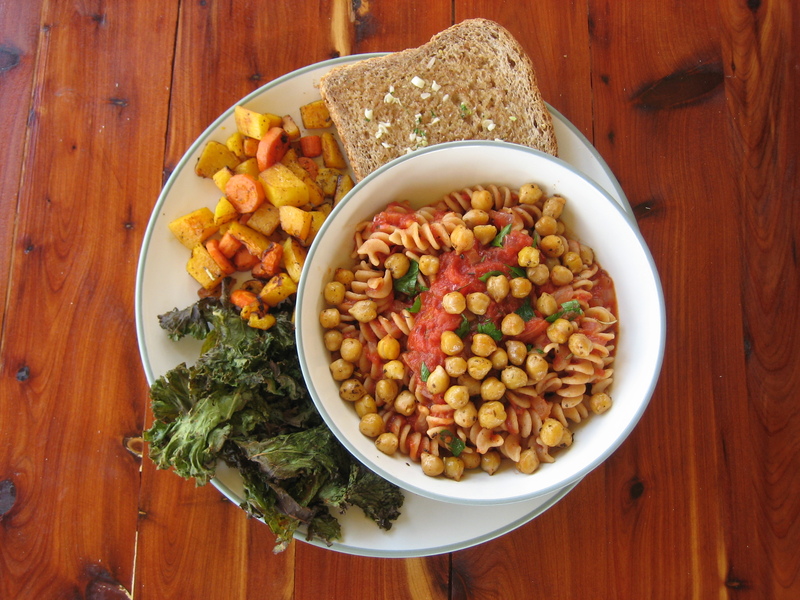 One of our staple vegan meals: Roasted Garbanzo Beans and Kale and a Spicy Arrabiata Sauce served over whole wheat pasta with a side of extra roasted veggies and whole wheat garlic toast. Satisfies every time. 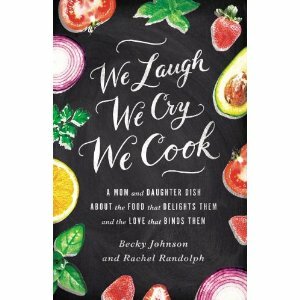 Here’s what cooking with Jackson looks like on a good night. 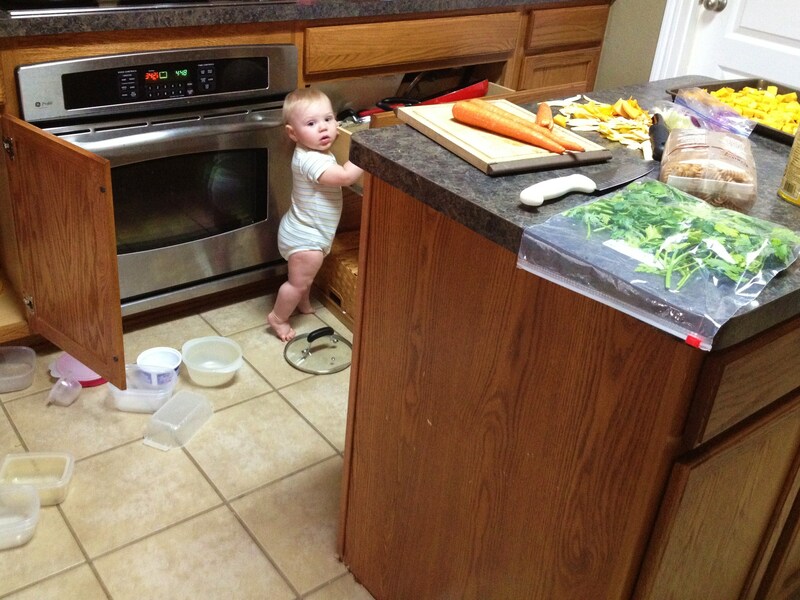 Veggies are chopped, every piece of tupperware is on the floor. Next up, Arrabiata sauce and emptying the pots and pans drawer. Never trust a tupperware container from the house of a toddler. It surely has been discarded onto an unswept floor, then thrown back into the cabinet without so much as a rinse. I know Jared works VERY hard. In fact, I would probably cry every day if I had his job of taming teenagers in the classroom, followed by practice and games most nights and weekends. But it’s nice to know he understands that being a work-at-home mom is not all tickles and giggles either. 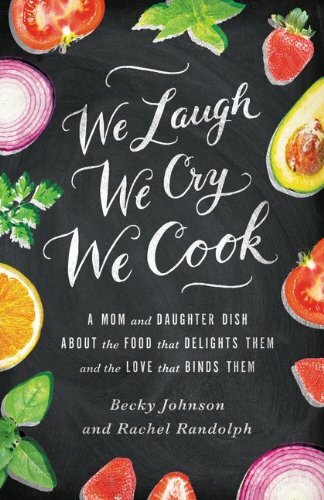 On this night, my house was a wreck and the closest I got to showering was sticking my feet in the tub while Jackson bathed and dotting my neck and wrists with a little “perfume” of coconut oil while I cooked. But dinner was on the table and it was delicious. And my husband kindly overlooked the yoga pants and tank top I was trying to pass off as an outfit and the ponytail I was trying to pass off as an intentionally messy updo. I like to put the kale chips on the side and then crumble them into a tasty crunchy kale dust between every few bites. Jared loves his as chips and just eats them on the side. To each his own. This makes a lot of sauce, enough to fill about 2 pasta sauce jars. You can easily freeze leftovers or store them in your refrigerator for up to a week. 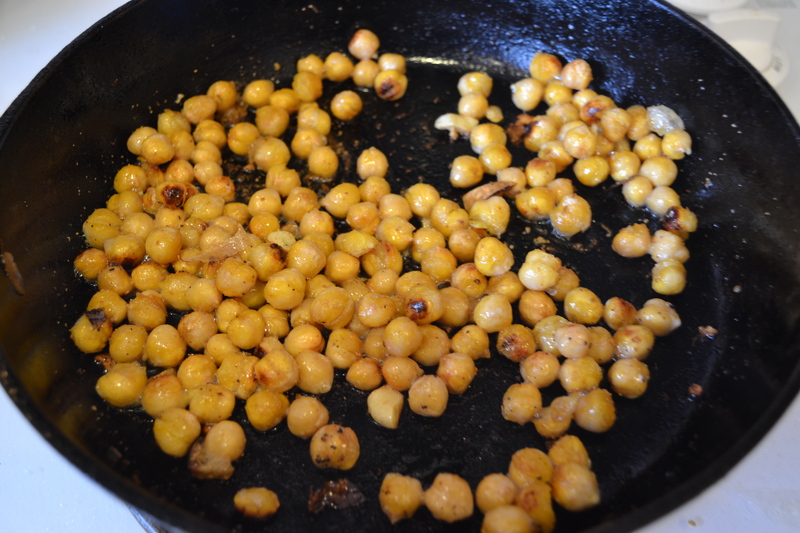 Heat olive oil over medium heat in a large sauce pan. Add onions and salt and saute until translucent. Add garlic, saute for 2 more minutes. Add tomato paste and stir. Add the whole peeled tomatoes and break them up with a fork until nice and chunky. Add crushed tomatoes, wine, brown sugar, Italian seasoning, and red pepper flakes. Bring to boil and simmer for 30 minutes on low, stirring occasionally. Add 1/4 cup of fresh parsley before serving. Preheat oven to 325. Coat a large cookie sheet with a little olive oil or cooking spray. 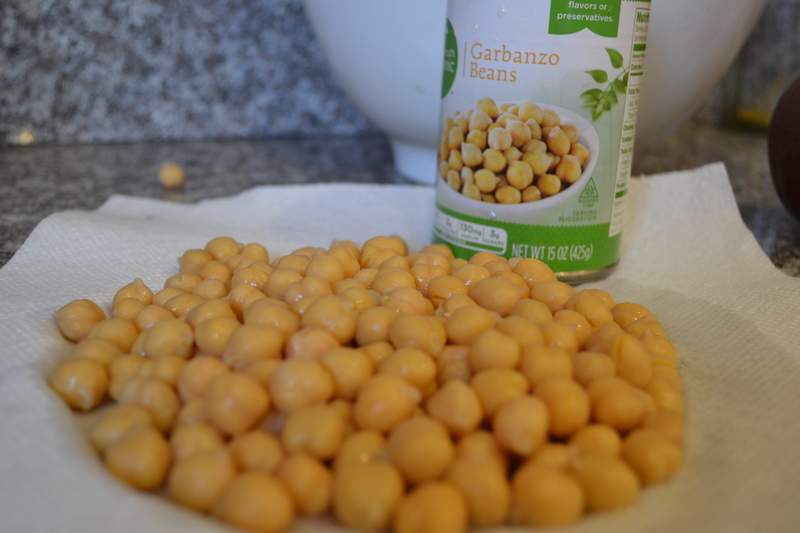 In a bowl, toss garbanzos in half the olive olive oil until all are lightly coated. 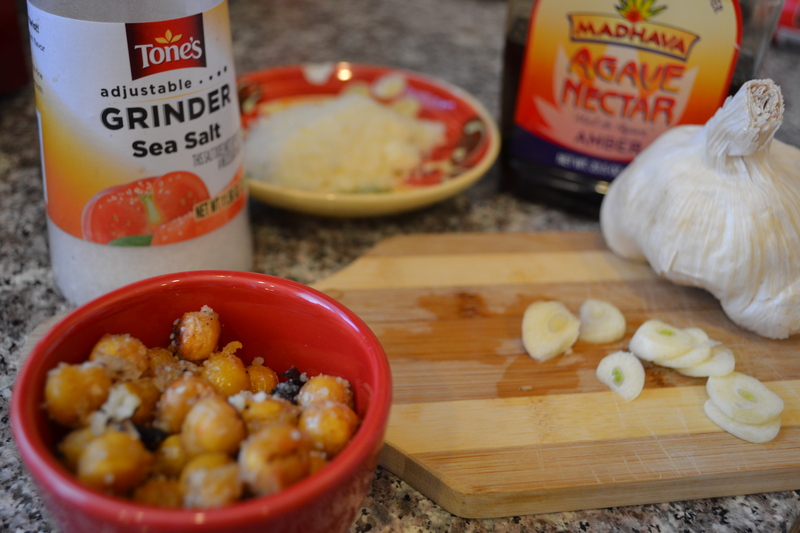 Add half of the Italian Seasoning & crushed red pepper flakes and toss again. Pour onto half the cookie sheet. Repeat same steps with the kale, making sure to massage the olive oil into the leaves. Bake for 20 minutes, shaking the pan half way through. 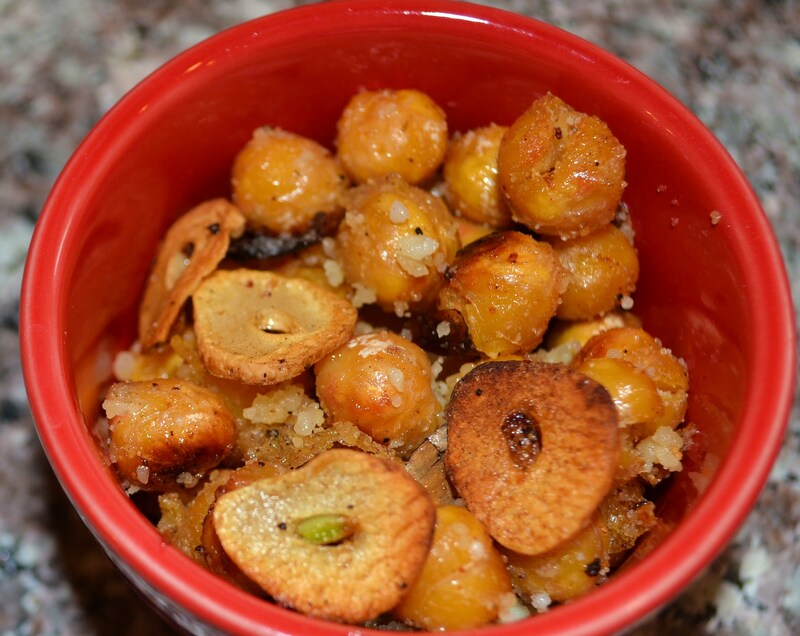 They are done when the kale chips are light and crispy and the garbanzo beans have a slight crunch. 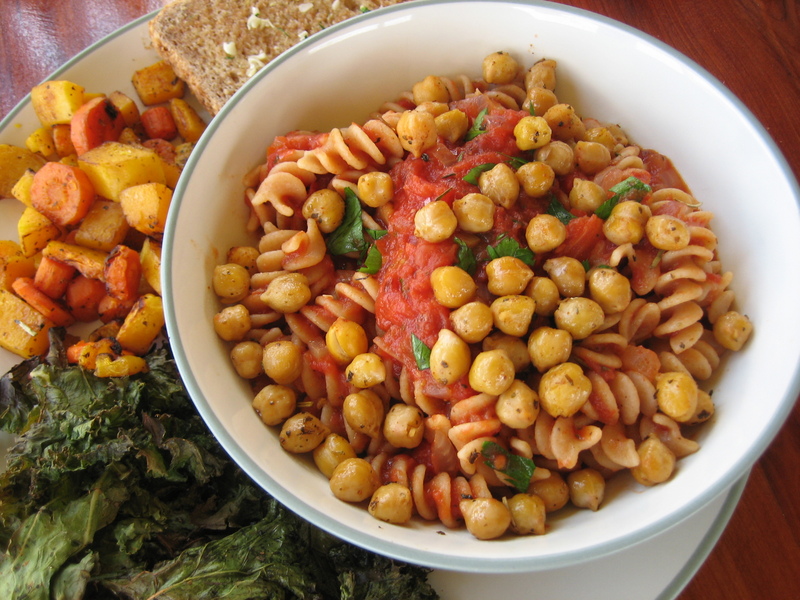 Serve Arriabiata sauce over pasta and top with a sprinkle of fresh parsley, chickpeas and kale. I actually like to put the kale chips on the side and crush them over the top as I eat them.